Danco®, the world leader in plumbing repair parts and solutions, has expanded its innovation and research on a new brand of drain care products, TruFusion™. Developed by industry experts, the seven-product TruFusion portfolio offers unique formulations that are blended to specifically target many drain issues and give the homeowners the tools needed to successfully tackle these problems without the disruption, hassle and cost of calling a plumber. 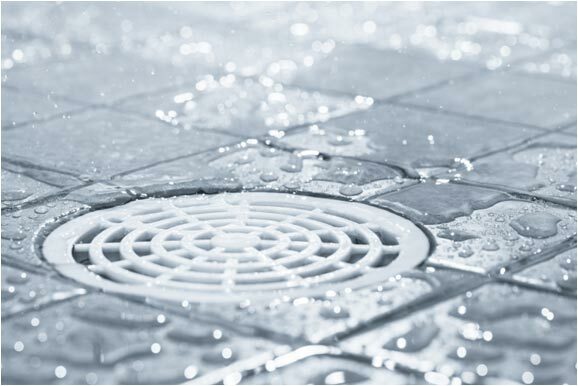 Drain care can be a constant battle. Our PowerPlay™ product line offers four powerful options tailored for clearing clogged drains in any home. What a power play over the competition and a relief to you. 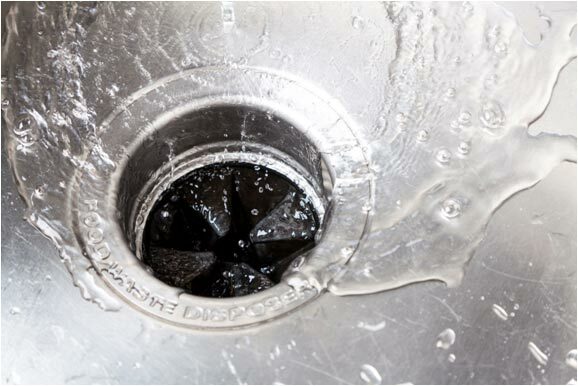 PowerPlay Pro-Strength Drain Opener offers 2x the concentrate and has been formulated to eliminate clogs in the kitchen, bathroom, laundry room, basement, garage. Pro-Strength means you get more powerful results than other ordinary bleach products available in the market today. Designed specifically for bathrooms and kitchens, PowerPlay Hair & Grease Clog Buster targets clogs that are caused by the buildup of hair, soap scum and grease. Working quickly, this product starts water flowing back down the drain in the most critical drains of the house. In a hurry? The PowerPlay Rapid Clog Remover breaks down clogs in any room quickly and easily. Guaranteed to start working in ten minutes or less, Rapid Clog Remover is perfect for people on the go. For people who don’t want to store chemicals or have limited storage space, the PowerPlay Fast Acting Drain Opener is a smaller, one-time solution to clogged drains. TruFusion also offers a line of maintenance products for specific plumbing needs. FlushWorthy™ Toilet Care Powder uses powerful granules to clear slow running toilets quickly and is recommended for use on a regular basis to stop problems before they happen. The instant action technology and impactful combination of biologicals & enzymes helps prevent backups from paper and organic waste. We are proud of this flush worthy solution and know you will be too. WashOut™ Build-Up Remover surpass all prior expectations you have ever had for drain care. Whether it is precautionary care for your drains, or restoring your drain from years of buildup, the premium blend we offer truly does it all. While eating away build-up from hair, grease, paper, organic matter, food, and soap scum, our product remains a safer alternative to harsh chemicals. This main line cleaner is engineered to wash out the competition and clogs and intended for monthly use to clear, clean and restore your drains. Our CareFree™ Septic Treatment is a worry free way to maintain and care for your septic system and drains. Our patent-pending formulation is septic safe and eats away buildup from hair, grease, paper, organic matter, food, and soap scum. CareFree Septic Treatment is a safer alternative to most typical harsh chemicals, eliminating the need for storing yet another harmful chemical product in your household. It is most effective when used on drains, toilets and garbage disposals. TruFusion products are exclusively available on Amazon.